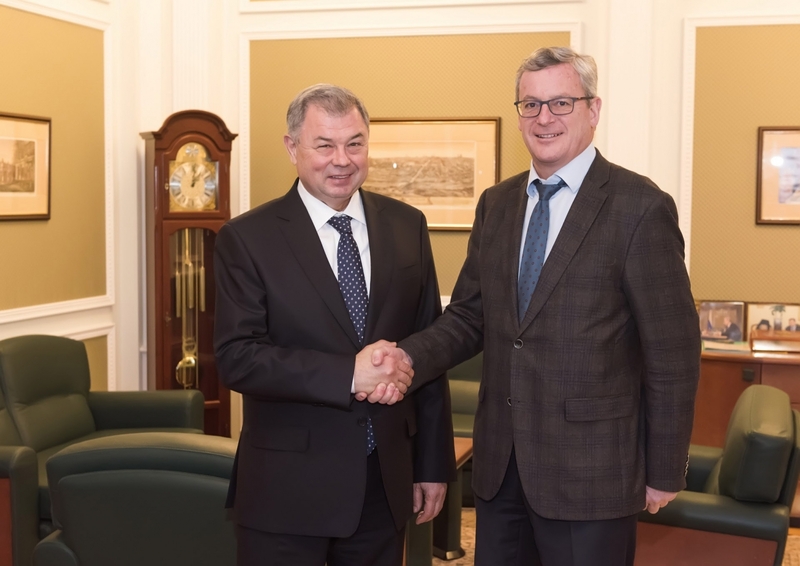 Anatoly Artamonov, Kaluga Region Governor, held a meeting with Johannes Aigner, Ambassador Extraordinary and Plenipotentiary of the Republic of Austria to the Russian Federation, paying a business visit to Kaluga, on November 20, 2018. 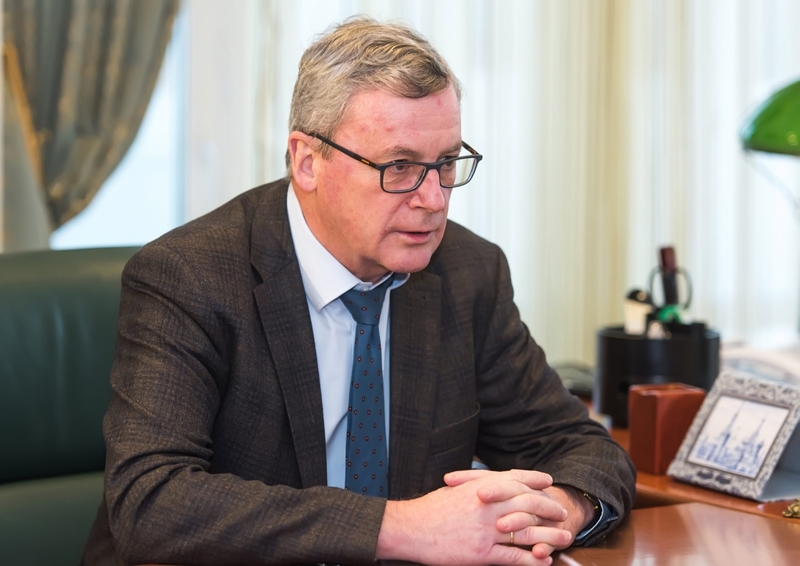 This is the first visit to Kaluga for Ambassador Johannes Aigner, who was assigned to the position in the embassy of Austria in Russia in 2017. The parties favorably viewed the existing partner relations between Austria and Kaluga Region. 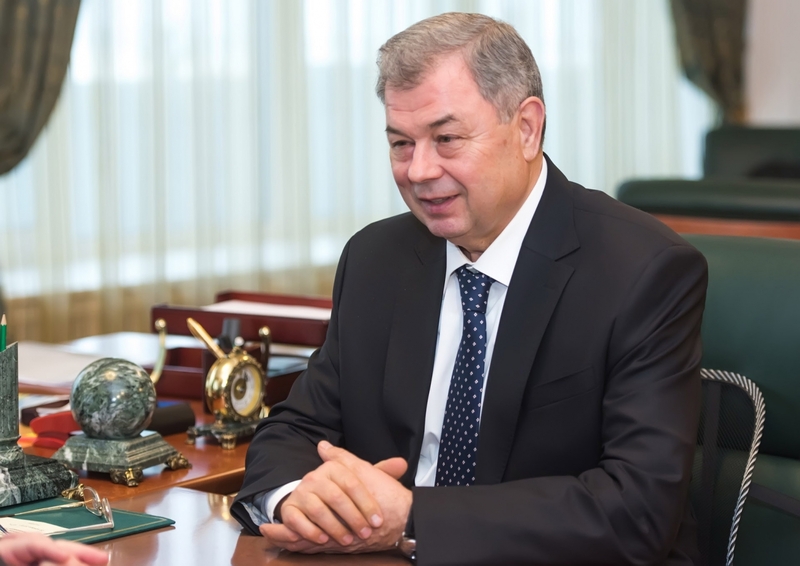 A number of Austrian companies from various economy sectors successfully operate in the region, including MACO Furnitura, Magna Automotive Rus, Pipelife Rus, and Sony DADS. Projects of Kronospan and Gabriel Chemie are at implementation stage. 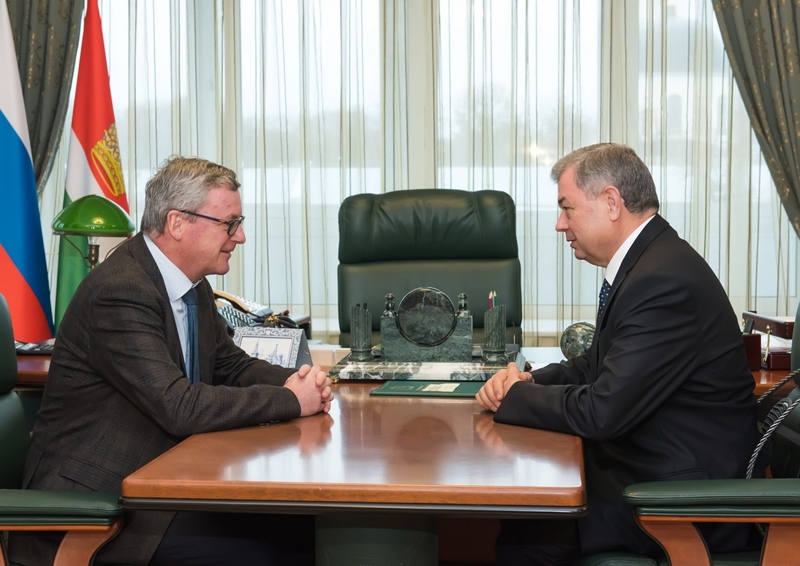 Anatoly Artamonov expressed his confidence Ambassador Johannes Aigner’s visit would stimulate the development of mutual relations not only in business sphere, but also in the field of higher education, science and culture. Ambassador Johannes Aigner in his turn pointed out that the development of business and trade relations between Austria and Kaluga Region were of great importance. In the course of the trip Ambassador Johannes Aigner visited Volkswagen Group Rus plant located in Kaluga and the Konstantin Tsiolkovsky State Museum of Cosmonautics. He is also to visit tourist and cultural sights in the town of Tarusa.